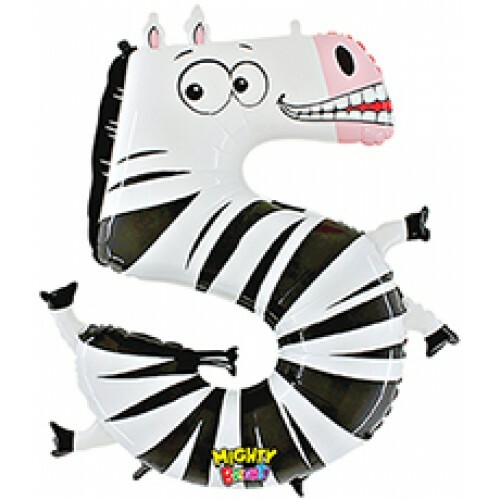 Bring the fun into that special day with our uniquely designed animal numbers. 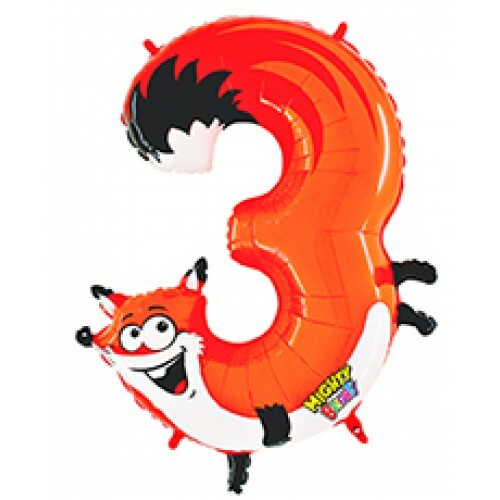 Great for birthdays, aniversaries, and themed events. 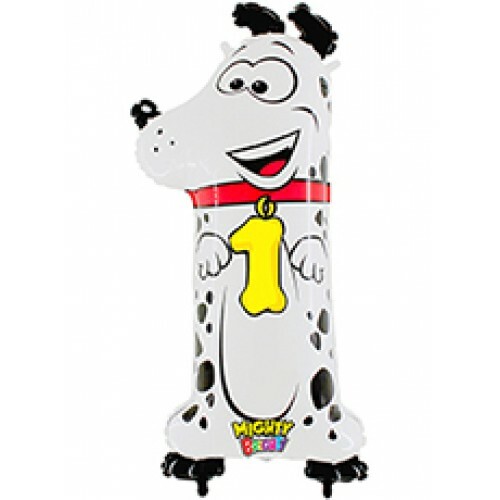 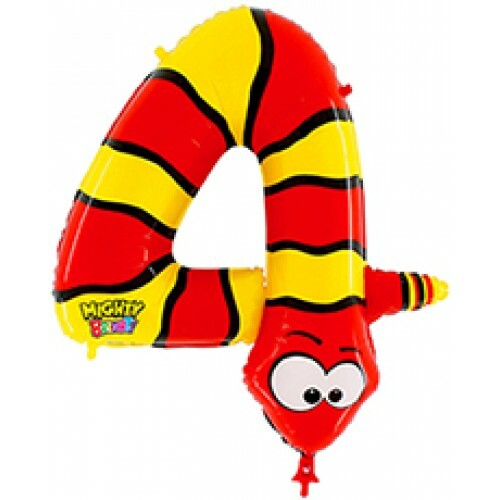 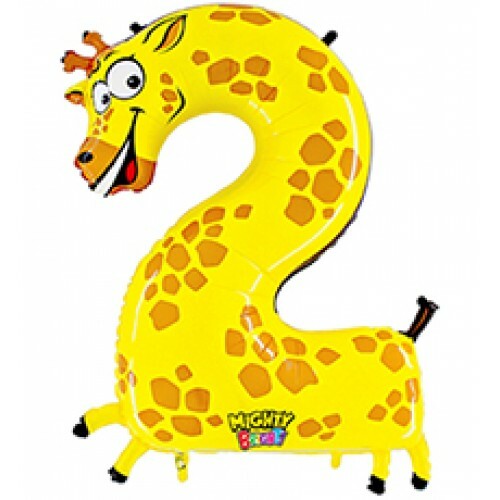 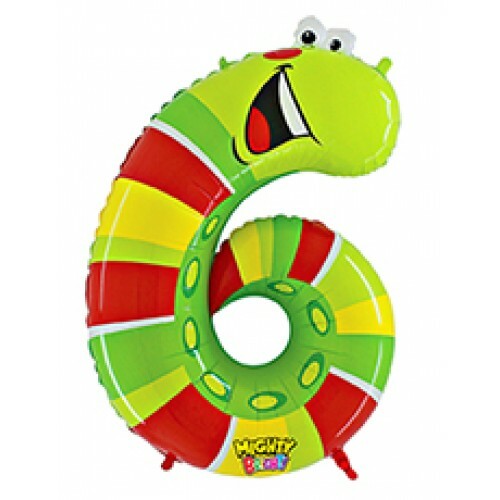 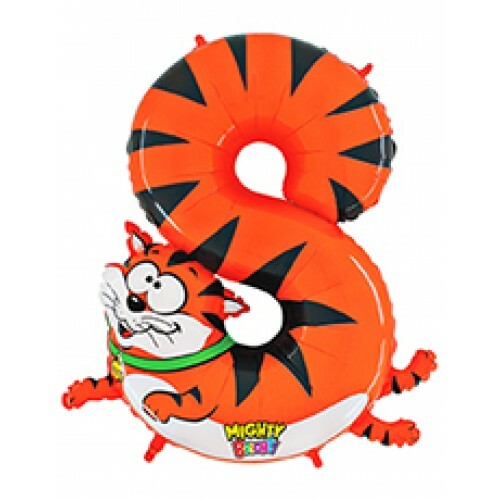 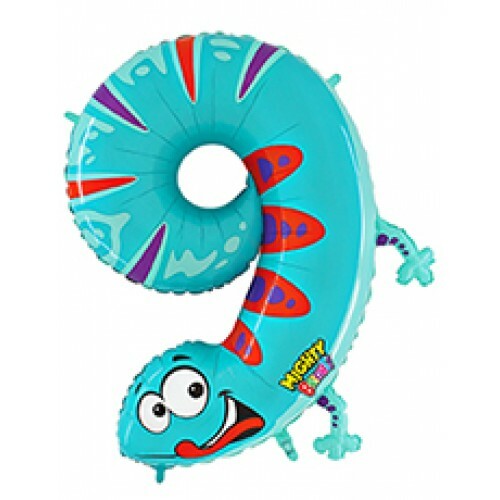 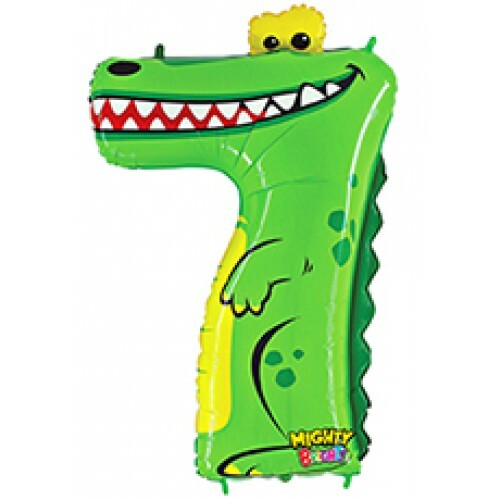 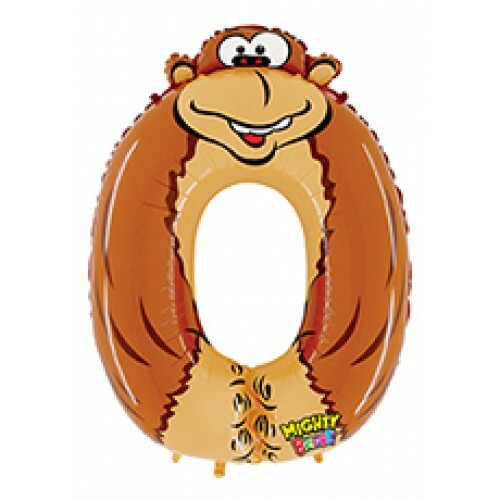 All numbers are 40" and can be filled with helium or air( suitable if to be hung down).